Nepal is a developing country with extensive tourist facilities, which vary widely in quality and price. The capital is Kathmandu. Nepal ended a ten-year Maoist insurgency in November 2006 and established an interim government in January 2007. Constituent Assembly elections held in April 2008 formed a Constituent Assembly to serve as a parliamentary body and draft a new constitution by May 2010. However, the Constituent Assembly did not finish drafting the new constitution by this date and extended its term for one more year to complete this task. 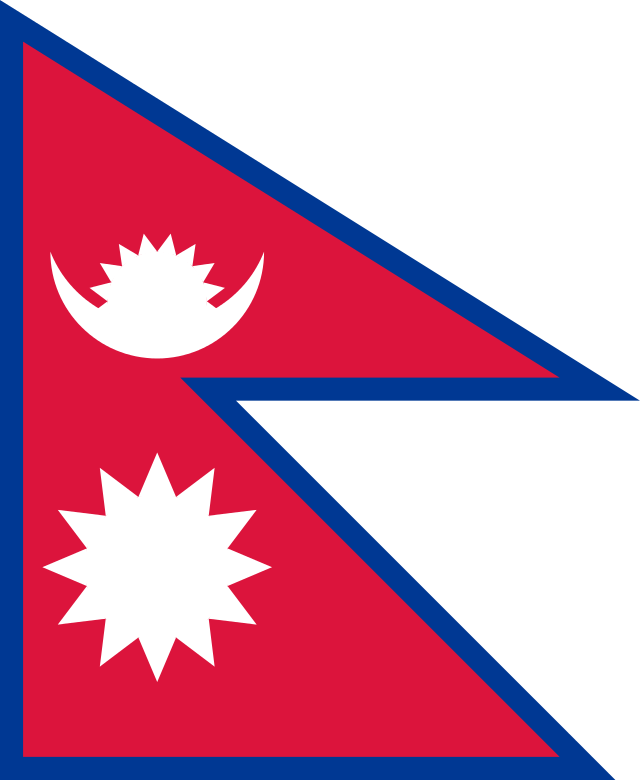 The Constituent Assembly declared Nepal a federal democratic republic and abolished the monarchy in May 2008. The Unified Communist Party of Nepal-Maoist, which received a plurality of votes in the Constituent Assembly election, formed a coalition government in August 2008. TESOL Certification for Teaching English to Speakers of other Languages in Nepal.